Dr Karen Leung is a chartered Counselling Psychologist registered with the British Psychological Society and Health and Care Professions Council. Dr Leung completed her BSc (hons) Psychology at Goldsmiths, University of London, an MSc in Theoretical Psychoanalytic Studies at University College London and Professional Doctorate in Counselling Psychology at City, University of London. Dr Leung has worked in a variety of settings within the National Health Service including primary care mental health services, secondary care community mental health teams, specialist psychological services and inpatient wards. She has also worked in the private sector in the City of London and third sector organisations. Dr Leung’s clinical experience includes working with people who present with a range of mild to severe mental health difficulties. This includes depression, anxiety, social anxiety, panic disorder, complex trauma, post-traumatic stress disorder, bipolar disorder, obsessive-compulsive disorder, psychosis, relationship distress, stress, perfectionism, sleep difficulties, substance misuse, low self-esteem, low self-confidence, autism, emotional dysregulation, phobias, somatic complaints, chronic pain, eating disorder and body image problems. She has expertise in offering short and longer term individual therapy. She also works with families in supporting them to cope with the impact of mental health problem may have on family functioning. 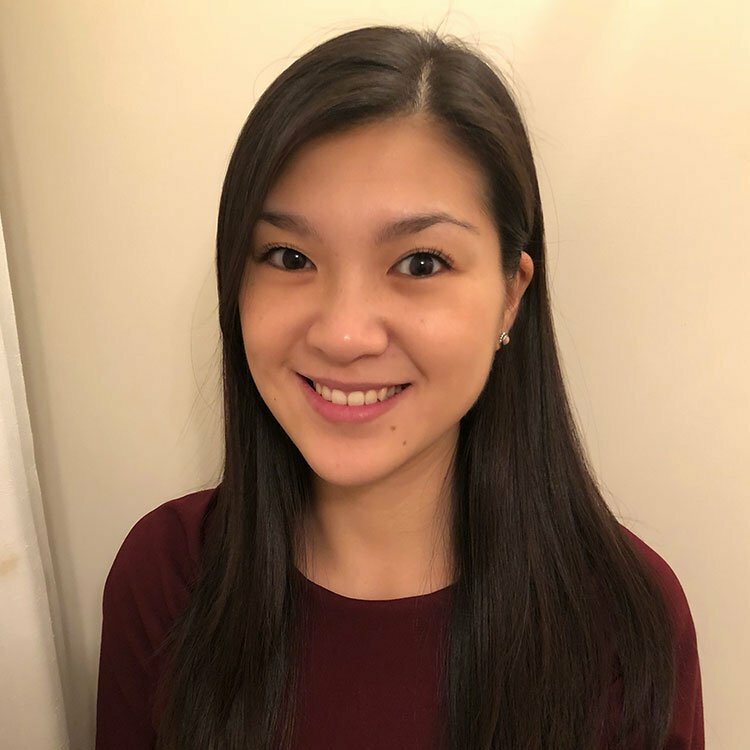 Dr Leung is trained in multiple models of evidence-based psychological therapy and enjoys working creatively with clients to tailor individualised evidence-based interventions that meets their needs. She draws upon a range of psychological approaches which include Cognitive Behavioural Therapy, Compassion Focussed Therapy, Psychodynamic Therapy, Person Centred Therapy and Mindfulness-Based Therapy. She is also trained in delivering Behavioural Family Intervention and Family Interventions in Psychosis. Within the NHS, Dr Leung currently works as a Senior Psychologist supporting clients who are experiencing complex and enduring mental health difficulties. She conducts comprehensive psychological assessments, provides individual and group therapy, and also delivers psychological support for families and carers. She offers consultations for mental health teams and facilitates teaching and training for clinical staff. Dr Leung also participates in service development and clinical research projects. Furthermore, she is a registered supervisor with the British Psychological Society, and continues to be involved in the training and supervision of trainee psychologists on doctorate courses. Dr Leung is a psychologist who is honest, non-judgmental and is passionate in supporting her clients with overcoming their own personal challenges. She strongly believes that the therapeutic relationship is essential in facilitating psychological change and aims to provide a safe and compassionate environment for all her clients.